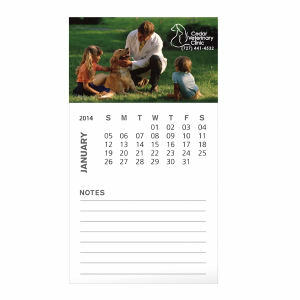 If you're looking for a promotional item that will provide brand exposure every day all year long, then you've come to the right place. 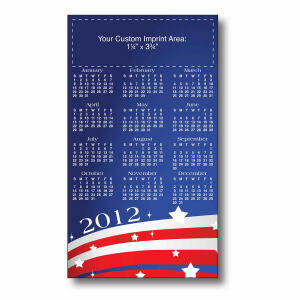 Custom printed promotional magnetic calendars are another classic marketing tool that withstands time. 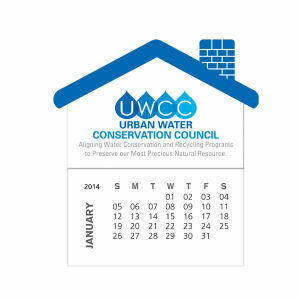 There is no better way to ensure that your company name and logo is constantly on display in houses and offices. 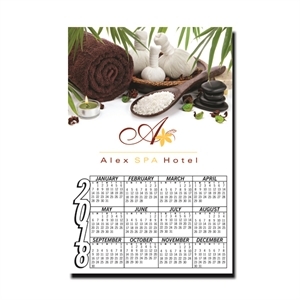 Our custom magnet calendars are perfect for mail campaigns and holiday promotions, and are fantastic as trade show giveaways. 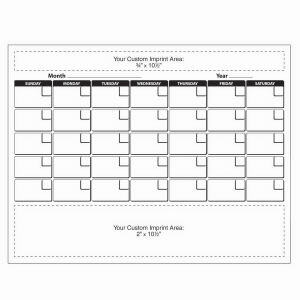 IASpromotes.com's promotional magnetic calendars can be customized to include your corporate logo with your business' name and contact information. 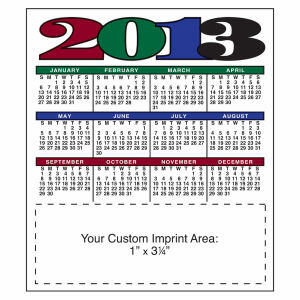 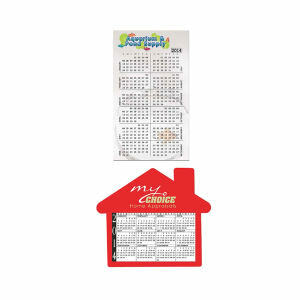 Our customized magnet calendars are available in many different colors, sizes and styles, so you can easily find the one that fits your company's needs.